Know somebody who has 100 bottles of wine on the wall? Well, have you ever just found the perfect gift for them! Here we have 100 Used Wine Corks ready to be reunited with bottles after they have been taken down and passed around. After all, one tends to lose track after 100 bottles of wine, so having this cache of corks nearby is sure to come in handy. 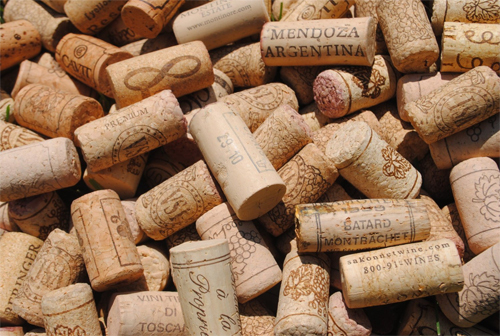 Or, one could use these corks for craft projects like making coasters, trivets and bulletin boards, but whatever.